After the disastrous armistice of 8th september, 1943; the new republican aviation was trained by geman flew at Wiener-Neustadt and at Szombathely. 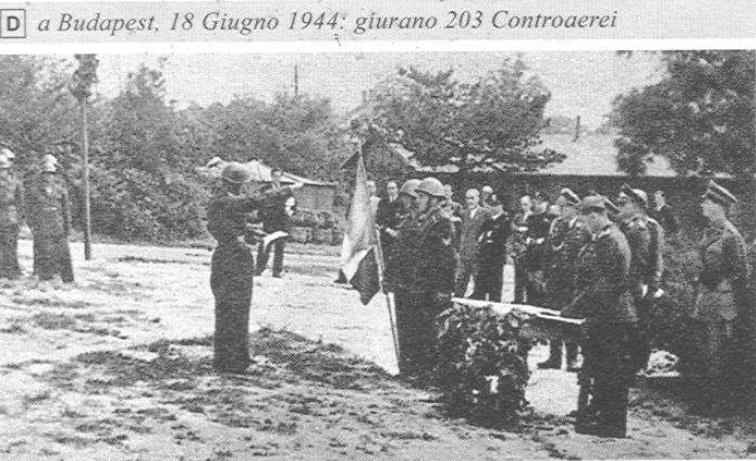 In Budapest, some Italians served in FLAK gruppe n°573 "Hallenmatt". Italian prisoners of war of German in Balkan, who could escape were hidden by the population. This is very interesting information, Alex. Can you give us details? Or, perhaps, a link where we can learn more about this little know aspect of war in Hungary? 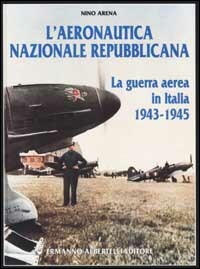 The source comes from the book of Nino Arena : l'Aviazione Nazionale Repubblicana. But no more is added.